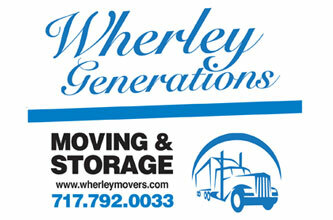 Wherley Moving has been serving the Central Pennsylvania and Maryland markets for over eight decades. We are a family owned and operated moving company that is currently being run by the fourth generation of movers, Michael P. Wherley. We are here to serve you and ensure you have a pleasant moving experience from start to finish. Let our family work for your family. 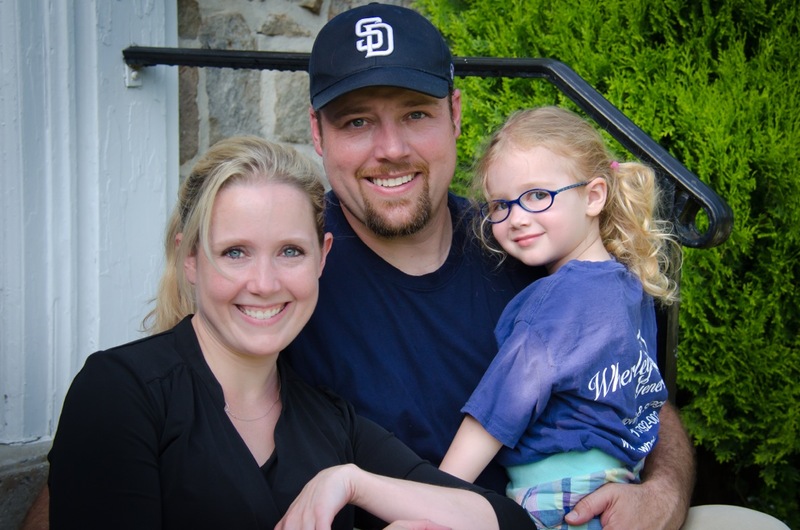 We are a York, PA owned and operated company that focuses on making our customers happy. 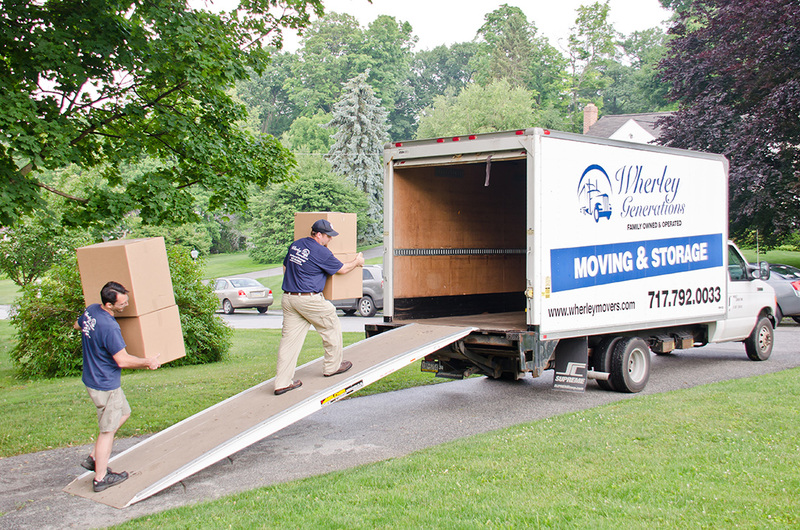 Serving Central Pennsylvania and Maryland communities, our dedicated team can help with all of your relocation needs. Whether moving locally or long distance, our team will provide you with personal service from door to door. FREE MOVING ESTIMATE!!! Access our free moving estimate page by clicking on the “Free Estimate” Tab above. We are a family owned moving business that is looking to provide the best, most affordable moving services to all our customers. We specialize in all types of moves: Local Moving and Long Distance Moving. We have trusted affiliates throughout the US, that honor our pricing system. Please feel free to request a free moving quote and you will get a moving estimate instantly, then one of our customer representatives will contact you via email or phone. We will only call you if you request so. Thank you and I hope we can be of service with your moving needs. Need Movers in York, Harrisburg, or Baltimore area? 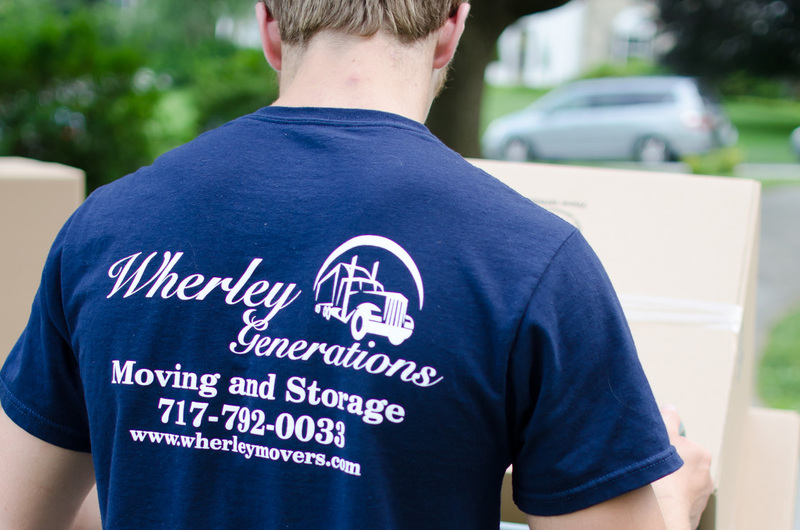 Wherley Generations Moving and Storage is a full service moving, storage and transportation company providing a complete range of services to its customers since 1920. On a national level, Wherley Generations Moving and Storage has a structure that is second to none as an established member of the American Moving and Storage Association, with an assurance of quality service. York PA Moving Company has the right people, facilities, and equipment to handle even the most challenging jobs.